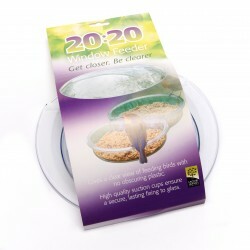 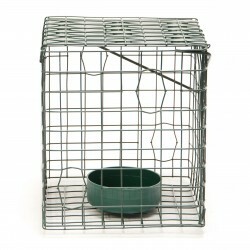 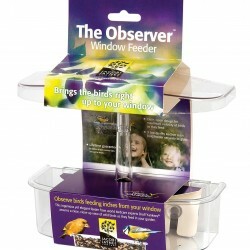 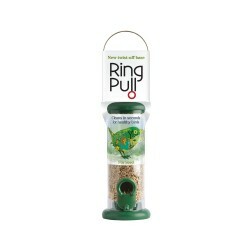 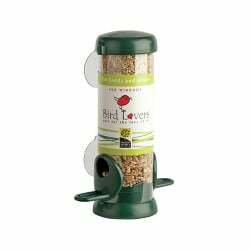 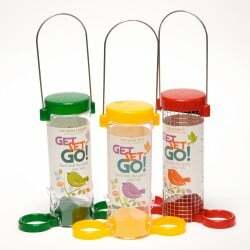 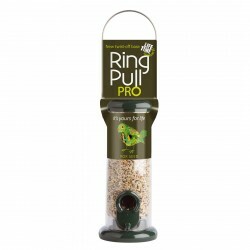 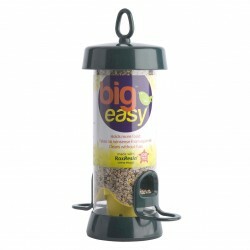 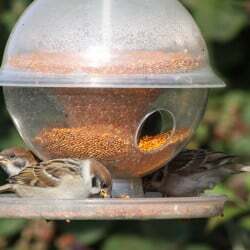 Seed feeders are an essential piece of hardware for feeding garden birds. 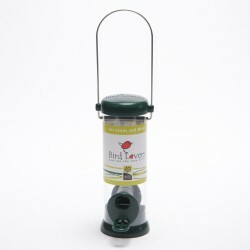 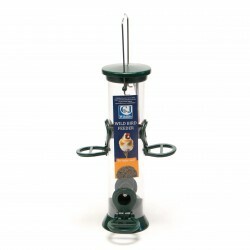 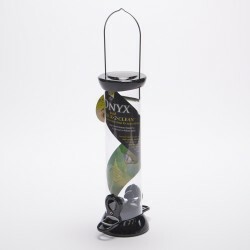 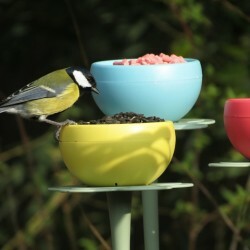 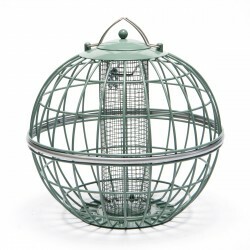 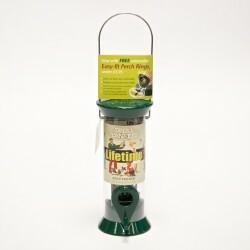 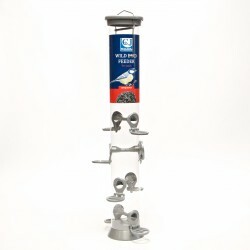 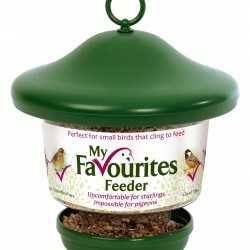 Be it for straight seeds or seed mixes, at Vine House Farm Bird Foods we have an extensive range of high quality seed feeders in different sizes and price points, and from leading brands such as Droll Yankee. 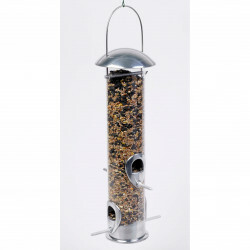 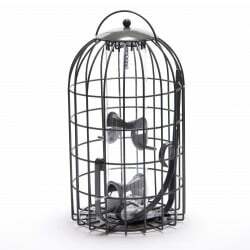 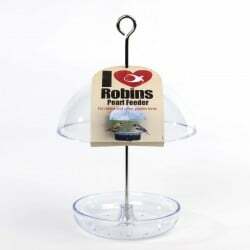 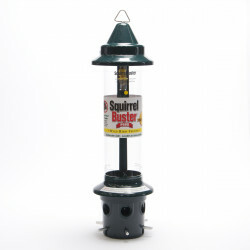 A hanging bird feeder keeps the bird seed dry, contained, and exactly where you want it. 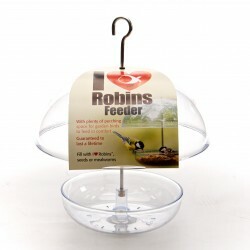 For many species of garden birds, a hanging seed feeder is an ideal and easy way to feed, as it gives them a perfect perch to sit on and all the food they need right in front of them.